NOTABLE MANVILLE HTS TREASURE with light-filled rooms and views throughout. Early 1900&apos;s two story home transformed with new infrastructure including windows, roof, electrical, HVAC, plumbing and insulation. Preserved charm and creative restoration with period-style kitchen and bathrooms; wood flooring; tasteful color palette and new lighting fixtures. 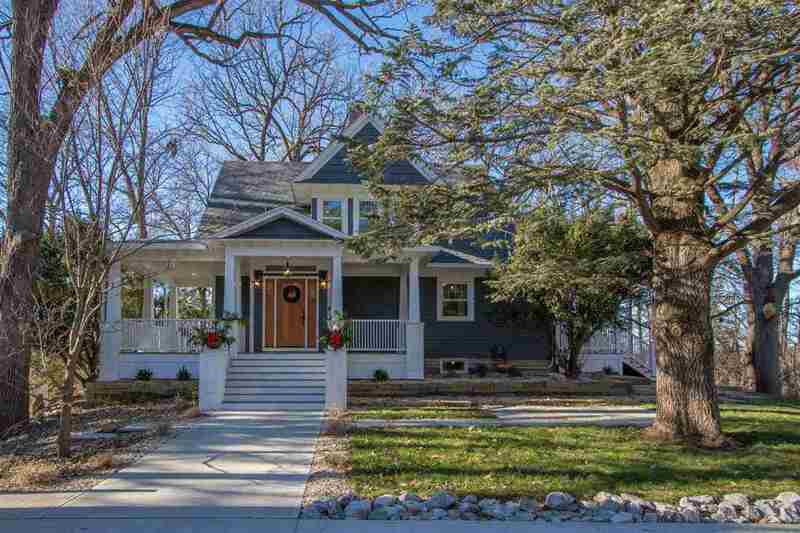 Extensive exterior improvement with concrete driveway; new wraparound porch, columns and steps; custom-designed gate, new roof & handsome exterior painting.